Welcome to the District of Columbia! 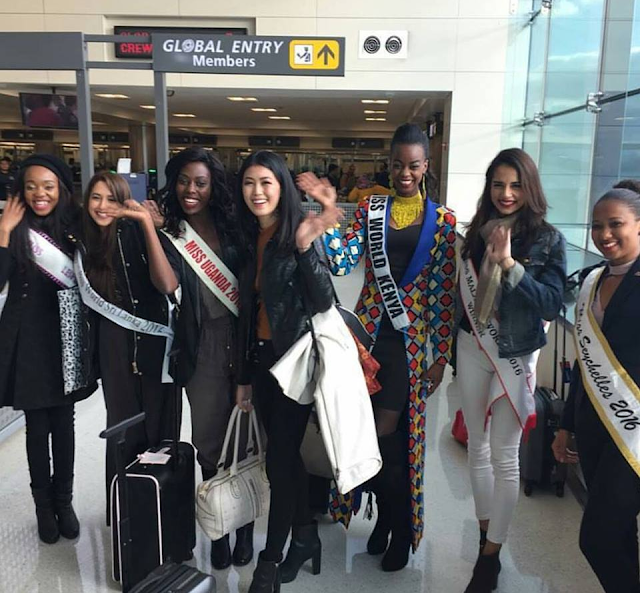 The contestants of Miss World 2016 began arriving to the Washington, D.C. metropolitan area and were greeted at the Washington Dulles International Airport in Dulles, Virginia before heading to the Hyatt Regency Washington on Capitol Hill, host hotel of the first leg of the festival. Throughout the week, the contestants took part in rehearsals for the final show. 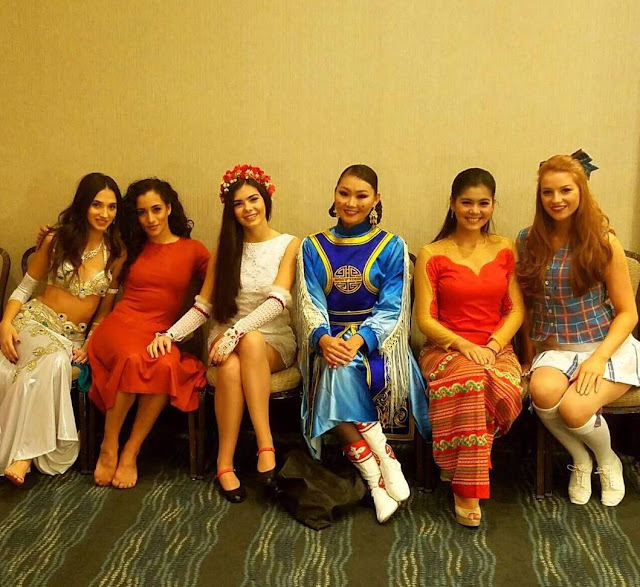 They also took part in talent auditions to determine the semifinalists of Miss World Talent 2016. 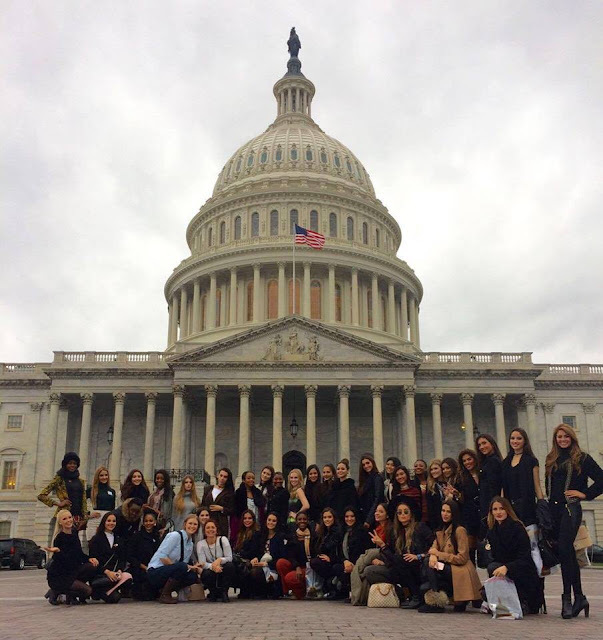 The contestants toured the United States Capitol, home of the legislative branch of the federal government of the United States. The opening ceremony took place by the Capitol Reflecting Pool at the eastern end of the National Mall. 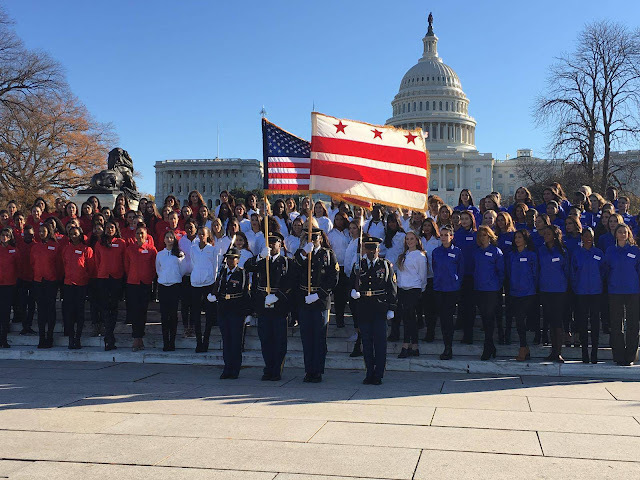 The contestants, wearing red, white and blue, were greeted by officials of the District of Columbia Commission for Arts and Humanities, color guards from the District of Columbia National Guard and the Takoma Academy Choir. 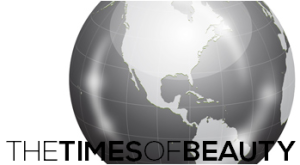 The Miss World Organization revealed that the 66th Miss World finals will take place at The Theater at MGM National Harbor. The theater seats 3,000 people and will open on December 8, 2016.